Still think we’re a Constitutional Republic with a sound democratic process? Not even close. 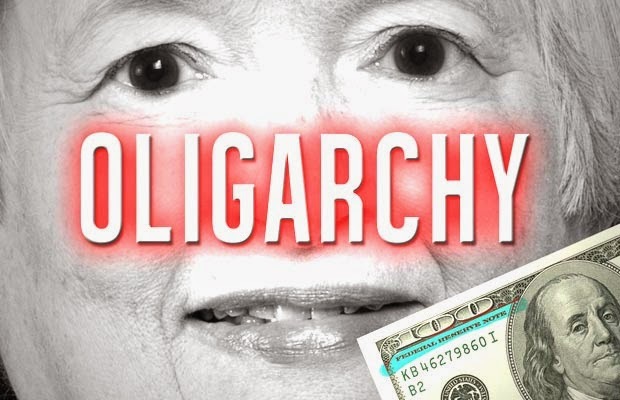 When avowed socialist Vermont Senator Bernie Sanders recently put Federal Reserve Chair Janet Yellen on the spot at a Capitol Hill hearing regarding the state of America as an oligarchy, Yellen basically admitted that’s what our nation has become.